After beginning his career as a graphic designer, Jeremy Woodhouse had always dreamed of pursuing the American Dream as a successful stock photographer. So it wasn't too long before he was involved with Getty Images and traveling the world developing an internationally recognized stock inventory. 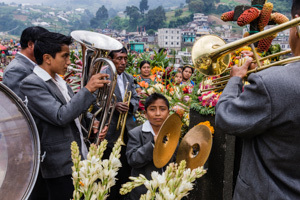 He shared his skills with other photographers tour workshops to such exotic locales as Italy, Mexico, Guatemala and Costa Rica. 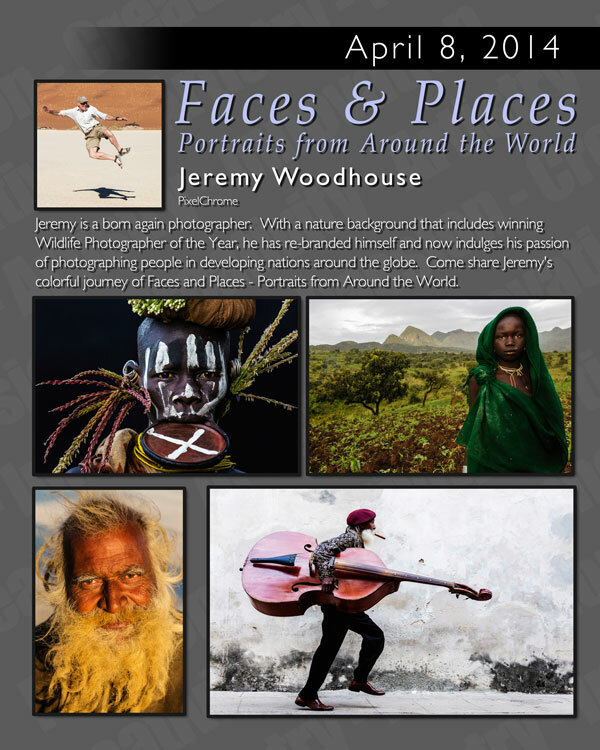 Most recently Jeremy has been pursing is passion - photographing faces and places in developing nations around the world. 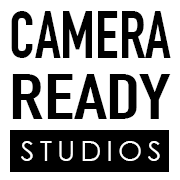 On Tuesday April 8, 2014, Jeremy will present Faces And Places: Portraits from Around the World to the Dallas Professional Photographers Association. He will share this colorful journey of cultural exploration including an insight as to how he has developed this line of photography into a very lucrative business.